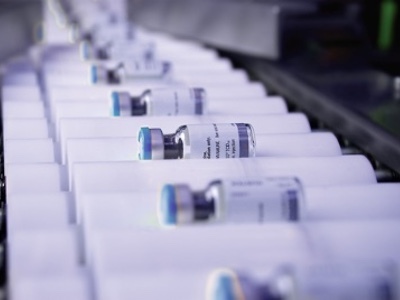 This installation increases PCI’s serialisation capability to support clients in advance of meeting the implementation dates of the European Falsified Medicines Directive (EU FMD) in February 2019. 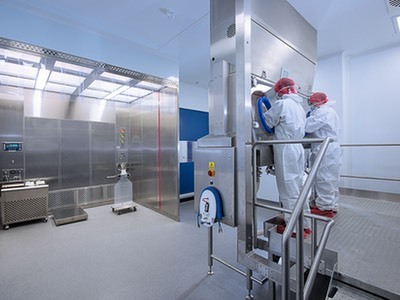 The highly flexible technology delivers machine and human-readable coding, tamper evident solutions and Bollini labelling, which in turn is linked to a case loading and aggregation station, with a final aggregation station connecting cases to pallet. 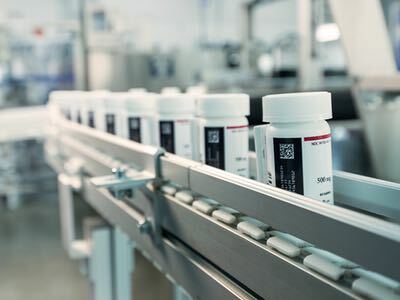 PCI is a strong supporter of the advanced use of aggregation to realise the significant benefits in packaging operations, as well as the broader pharmaceutical supply chain. 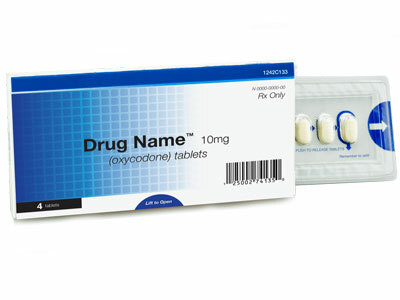 PCI’s site near Dublin already offers excellence in commercial packaging services for customers globally and this new serialisation technology further strengthens PCI’s offering across Europe. 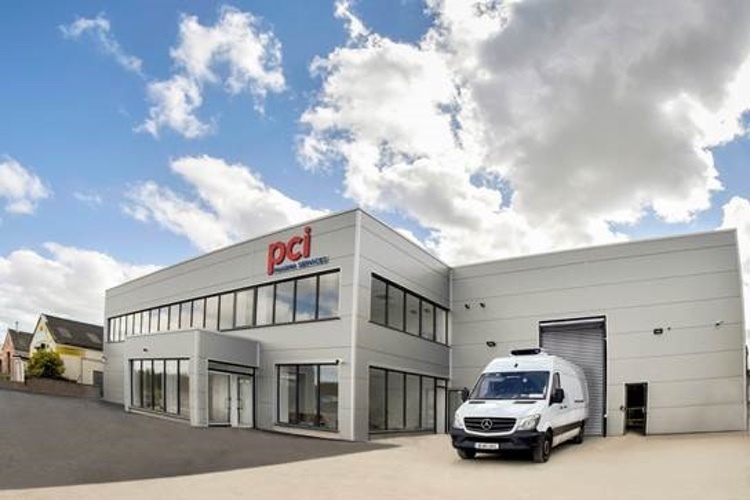 The investment in PCI’s Dublin facility is part of a significant global initiative from PCI to develop its serialisation services across its global network, plans that will triple its overall serialisation capacity. 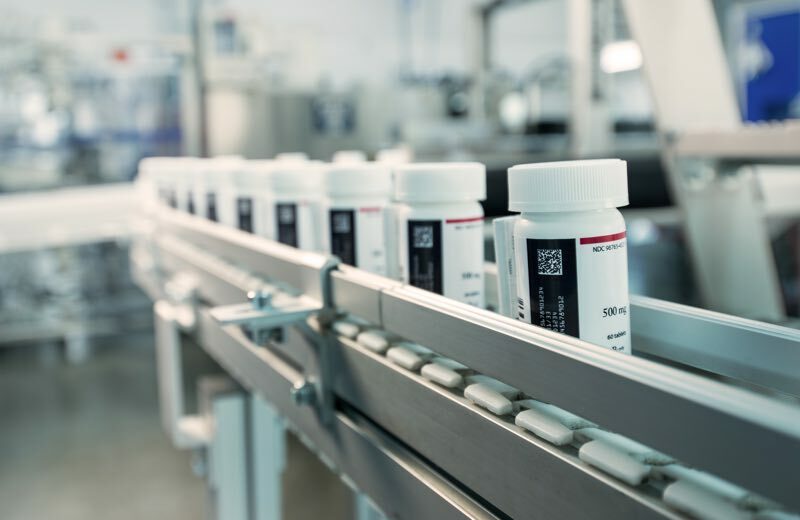 Ian Parsonage, PCI’s Senior Director of Global Serialization, said: "This is an important addition to the site’s capabilities and PCI as a whole. Ensuring supply chain integrity and patient safety is of critical importance. We pride ourselves on real-life experience and expertise in this area and our commitment through such significant strategic investment continues to demonstrate and deliver a truly industry-leading solution for our customers." "Being able to offer this fully flexible service and work in partnership with our customers from our site in the EU is essential ahead of the timelines for compliance with the EU FMD. Our customers also enjoy the benefits of a single B2B data exchange providing access to each site within our integrated global supply network." 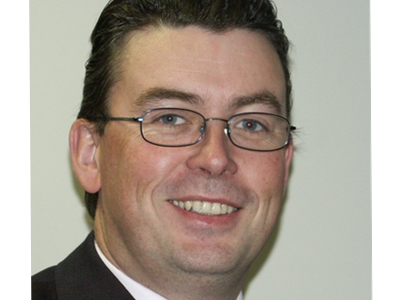 As part of the overall strategy, the four sites in Ireland have been subject to a full rebranding exercise to become fully integrated into PCI Pharma Services.